It was the first time I’d really realized I’d lost my soul and that the beauty of not having a soul was that you couldn’t seem to care that you no longer had one. Cole St. Clair has come to California for one reason: to get back Isabel Culpeper. She fled from his damaged, drained life, and damaged and drained it even more. He doesn’t just want her. He needs her. Isabel is trying to build herself a life in Los Angeles. It’s not really working. She can play the game as well as all the other fakes. But what’s the point? What is there to win? 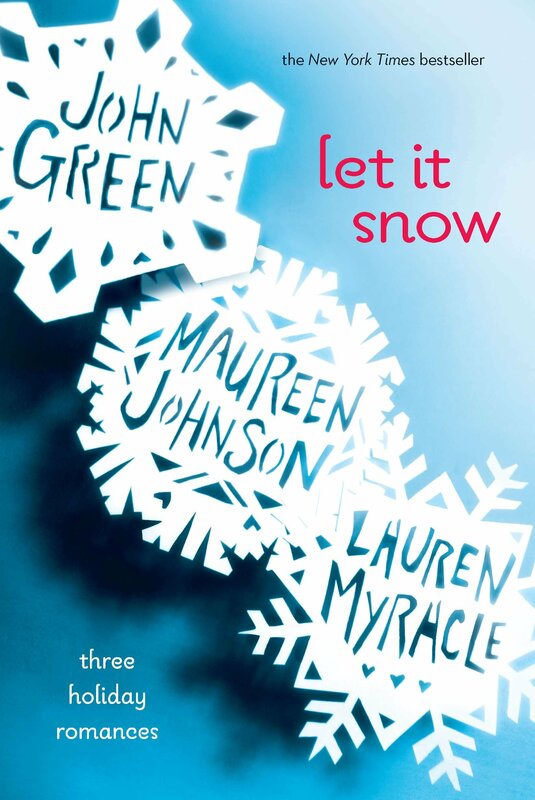 Honestly, I didn’t find this book as compelling as the prior three. 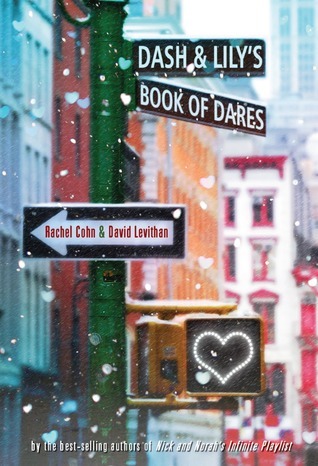 I started reading it with such high hopes, because Cole and Isabel were my favorite couple in the original trilogy, so I was so excited to read a book dedicated to them. Although there were some scenes that I liked and enjoyed, most weren’t very powerful or creative; I just found it to be a bit cliche. Cole continues to be my favorite character. He is so sad and broken, but also so witty. I have a soft spot for characters like this. Isabel and Sophia’s relationship. Isabel was such a snarky character, but her cousin’s patience and love for her went so beyond family duty. I just really liked how they evolved as family members and friends. Cole’s friendship with Leon. Sometimes Cole was so carefree and unexpected. I really liked how he befriended his driver and how they learned so much from each other. The reality show theme throughout. I didn’t not enjoy the fact that Cole had signed on for an awful reality show. 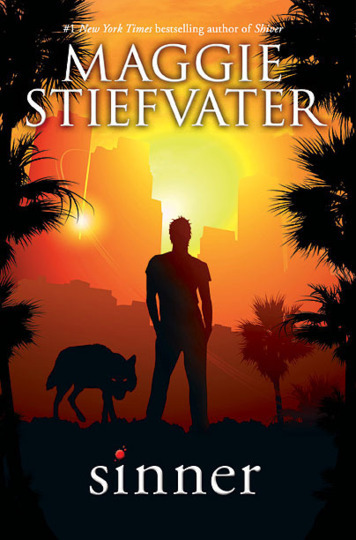 The person running the show was so obnoxious and over the top, but I suppose Stiefvater was just trying to go for things clearly L.A. I felt that Isabel was a bit more whiny and complicated in this one. There were so many times she got upset or angry or sad for no apparent reason or for reasons that didn’t make any sense. So while reading this book, I had Thanksgiving and pre-finals week and so many other things going on that I wasn’t able to document better details on my likes/dislikes, but overall I just didn’t think it was as up to par with the others. I thought it was trying too hard at being L.A.-esque and that got old and boring after awhile. Do I recommend reading it? Yes. I am still glad that I read it, but I thought it could have gone in a better direction. I did like the ending though. I have been enjoying the Wolves of Mercy Falls series and I am now officially on the very last one (so far!). Technically this one is a spin-off involving just two characters from the original three books, but it is still classified under the series name. So far I absolutely love this book. It is about my two favorite characters, Cole and Isabel. I loved them in the first three and was so thrilled when I realized they had a book to themselves. Their bantering is just too good and I could read about them all day… which I kind of do already. The Wolves of Mercy Falls series has had be hooked from the very first word of Shiver. I wasn’t sure if I was going to like them, but as I read I fell in love with the characters and the portrayal of the werewolves and the town. The characters were just so likable and relate-able that I just couldn’t help but get sucked in. I would highly recommend this series, but I am super biased toward anything with a love story (which this has two)! I am extremely sad that the trilogy is over and I am about to be done with the spin-off as well, but it will definitely be a series I reread eventually. 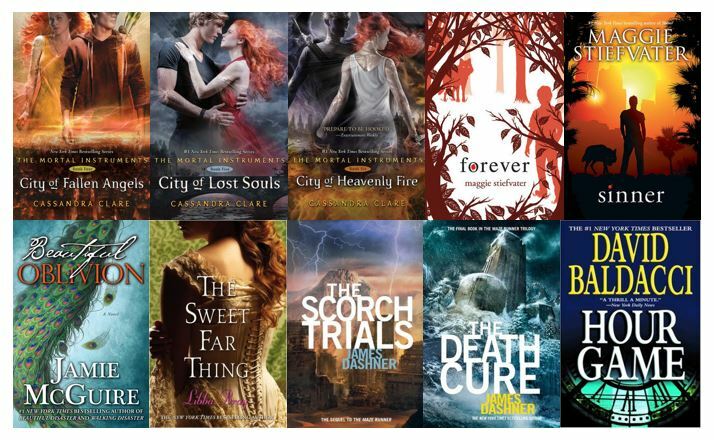 Since I was just hooked on a fantastic series, I kind of want to take a break from continuing another one, so The Mortal Instruments and The Maze Runner are out. During the holiday season, I want to read a good Christmas-y/Holiday-y book… preferably with a feel-good love story/romance. If you have any suggestions, I would love to heart them. It’s Tuesday and as I looked around it seems that almost every book blogger has participated in Top Ten Tuesday, so I will too. Top Ten Tuesday is a meme hosted by The Broke and the Bookish. This week’s topic is: Sequels I Can’t Wait To Get. 1-3. City of Fallen Angels, City of Lost Souls, & City of Heavenly Fire — I am really into The Mortal Instruments Series by Cassandra Clare right now. I finished City of Ashes last week and have City of Glass sitting on my desk begging to be read. I am really looking forward to getting the rest of the series and finding out what happens to my characters, who are slowly becoming friends. 4-5. 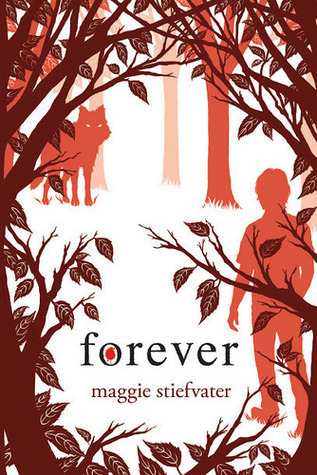 Forever & Sinner — After agreeing to participate in the Wolves of Mercy Falls Read-A-Long, I started the first book Shiver on Saturday and I think it is great. 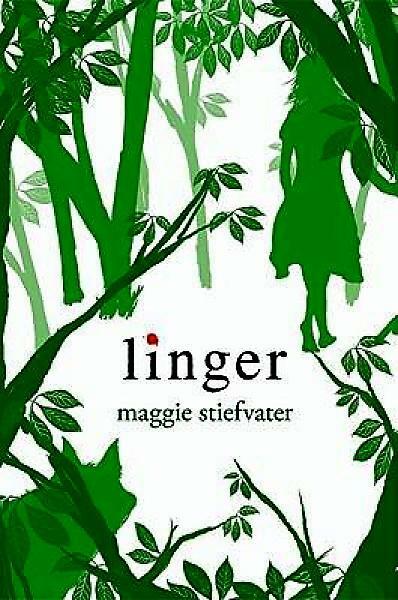 I already own the next one, Linger, but the other two were not available at my Barnes and Noble, but it is a must that I get them. 6. Beautiful Oblivion — Why yes, the Beautiful Series by Jamie McGuire is a guilty pleasure of mine and I won’t deny it. I fell for Travis and Abby’s story and I am highly anticipating reading about all of his brothers. 7. Sweet Far Thing — I started The Gemma Doyle Trilogy, by Libba Bray, a loooong time ago and by the time the conclusion book came out, I had already moved on to other things. Well, I am back tracking, because I really want to learn how the great, magical series ended. 8-9. The Scorch Trials & The Death Cure — The Maze Runner Trilogy by James Dashner is one that I don’t love, but I am involved enough to be anticipating what is going on with Thomas and the others. It is important that I find out if they survive. 10. Hour Game — This is the second book in David Baldacci’s King and Maxwell Series. I know it is a bit outdated, but I thoroughly enjoyed the ride that the first book took me on and can’t wait to see where the next one will take me. I know these are a little outdated and none of them are new releases, but what can I say… I am a bit behind.